"Dealership web site may have links to third party web sites, not controlled by Dealer, which are governed by the individual privacy statements contained in those third party websites. Dealer recommends that web site visitors check the specific privacy statements of any web site before providing any personally identifiable information." MPG estimates on this website are EPA estimates; your actual mileage may vary. For used vehicles, MPG estimates are EPA estimates for the vehicle when it was new. The EPA periodically modifies its MPG calculation methodology; all MPG estimates are based on the methodology in effect when the vehicles were new (please see the Fuel Economy portion of the EPAs website for details, including a MPG recalculation tool). 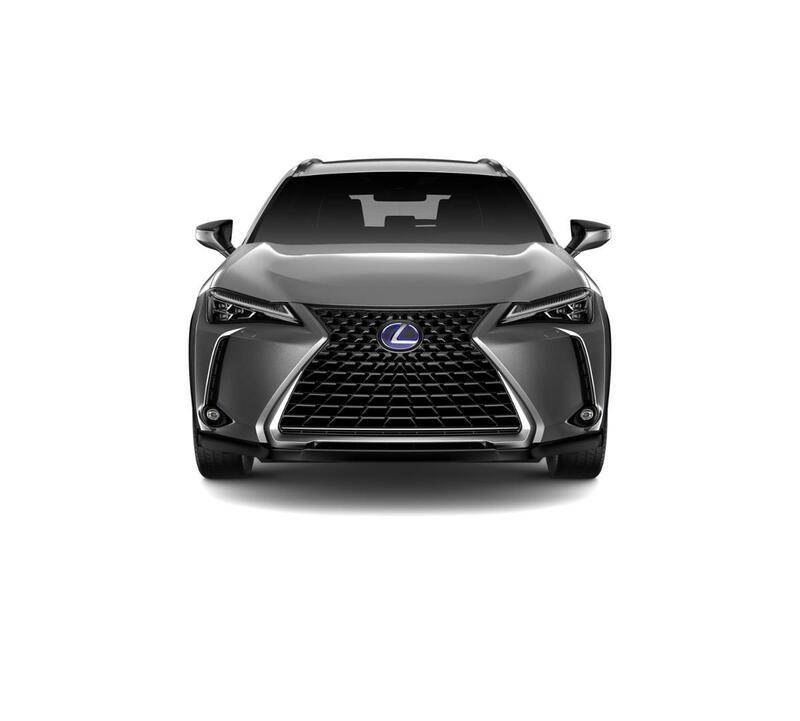 The features and options listed are for the new 2019 Lexus UX 250h and may not apply to this specific vehicle. MSRP contains base MSRP, any factory installed options, and delivery, processing and handling charges. Delivery, processing and handling fee is based on the value of the processing, handling and delivery services Lexus provides, as well as Lexus overall pricing structure. Lexus may make a profit on the delivery, processing and handling fee.